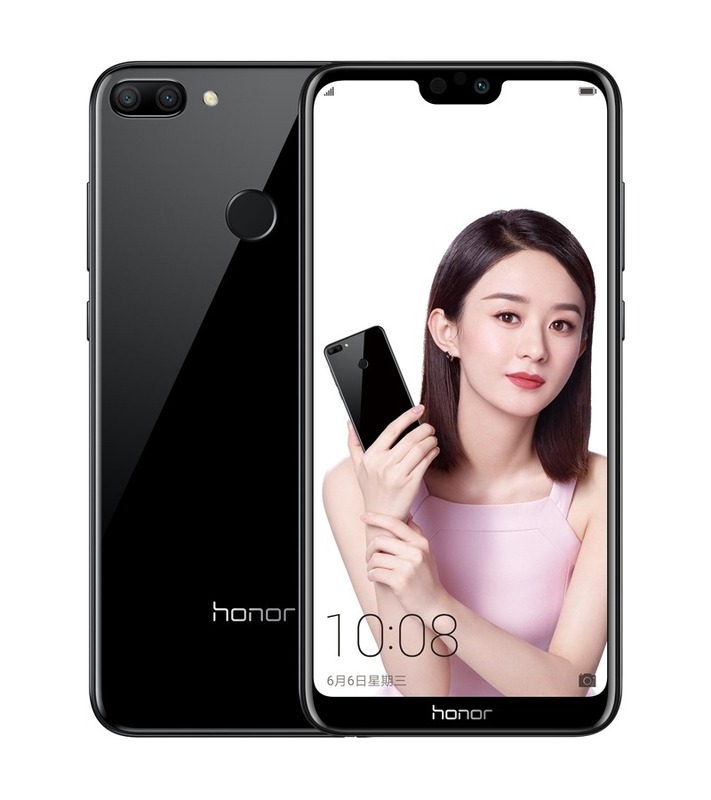 Honor is a brand that is known for its phones with super aggressive pricing. Recently, the company announced Honor 10 as a competitor to the OnePlus 6 and as expected, the phone is selling like hot cakes. Today, the company launched two new smartphones, the specifications of one of which will surely surprise you. We all know that Kirin 970 is a very powerful chipset. It may not be as powerful as the Snapdragon 845, but it surely sits above the Snapdragon 835 regarding the performance. Today, the company launched Honor Play, a device under $350 that packs the Kirin 970 chipset and other interesting features. Along with this device, the Honor 9i was also announced. Don’t confuse yourself with the Honor 9i of 2017 as the one launched today is a different smartphone. 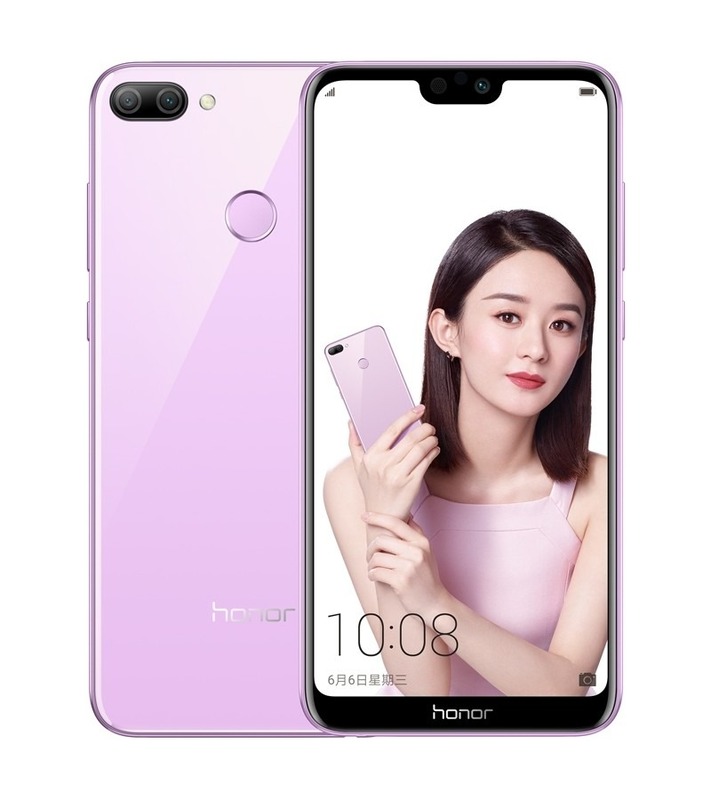 The Honor Play has a similar design language as a lot of Android devices launched this year. There is a notched display on the front, and the fingerprint reader is located on the rear. There is a vertical dual camera setup on the rear. The USB Type-C port is located on the bottom, and the headphone jack is present as well. The design may not be that great or unique, but the specifications make it a great device. The Honor Play has a 6.3-inch display with a resolution of 2340 x 1080 pixels and 19:9 aspect ratio. Powering the phone, there is the octa-core HUAWEI Kirin 970 processor (4x Cortex A73 2.36GHz+4x Cortex A53 1.8GHz) that also features GPU Tubo technology which boosts the performance when needed (like playing games, etc.). The RAM is 4/6GB, and the phone has 64GB internal storage that can be expanded up to 256BGB via micro SD card. On the rear, there is a dual camera setup that includes a primary 16MP f/2.2 sensor and 2MP f/2.4 sensor with PDAF. 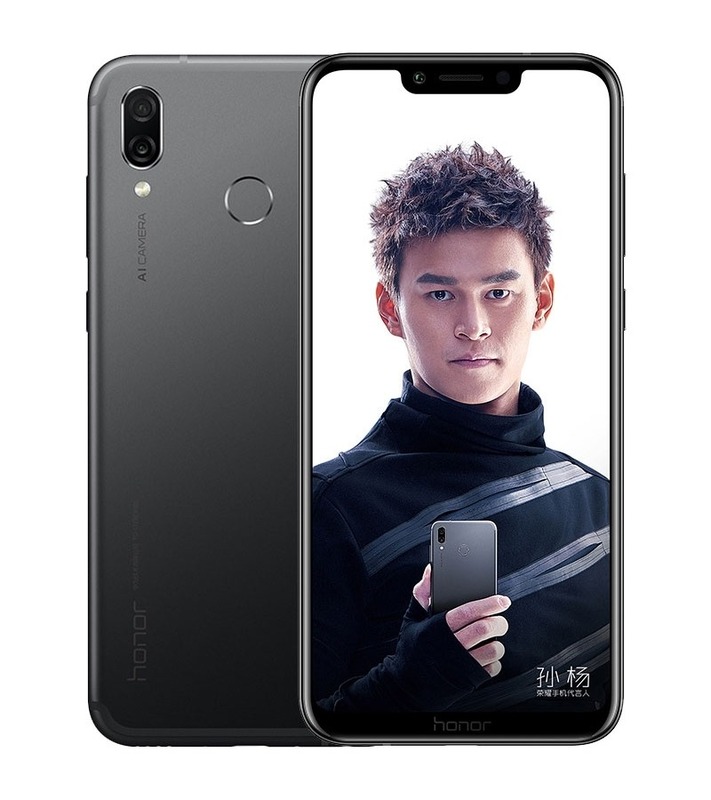 On the front, the Honor Play packs a 16MP snapper with f/2.0 aperture. The rear camera can identify 500 scenes, thanks to the AI features. The front camera can shoot photos with 3D portrait lighting, just like iPhone X. Finally, there is a 3,750mAh battery under the hood with 9V/2A fast charge via USB Type-C port. EMUI 8.2 runs out of the box, which is a custom skin based on Android 8.1 Oreo. The Honor 9i is a mid-range device from the company that is priced well under $300. Just like the Honor Play, there isn’t anything special regarding the design. The phone features a notch on top, rear-facing fingerprint scanner, dual rear camera setup and glass & metal design. Just like Samsung sticking with its Exynos 7870 for all its budget and mid-range phones, Honor is doing the same with the Kirin 659 chipset. The Honor 9i has the same GPU Turbo technology as the one on Honor Play, which makes it a good choice for those who want a budget phone for gaming. Talking about the specifications, the Honor 9i has a 5.84-inch Full-HD+ display with a resolution of 2280×1080 pixels and an aspect ratio of 19:9. Powered by the Kirin 659 processor (4*2.36GHz+4*1.7GHz), there is GPU Turbo Technology. The 9i has 4GB RAM along with 64/128GB internal storage. There is a dual rear camera setup that includes a primary 13MP sensor and a secondary 2MP sensor. On the front, the Honor 9i has a 16MP camera. Well, there is no word from the company on the global launch of any of these two phones, but we are expecting these phones to launch in other markets outside China soon.